Internally all 4 ball bearings are shielded A-RB for increased durability and the gears have been redesigned to minimise friction and increase power transfer from the long aluminum handle to the rotor. 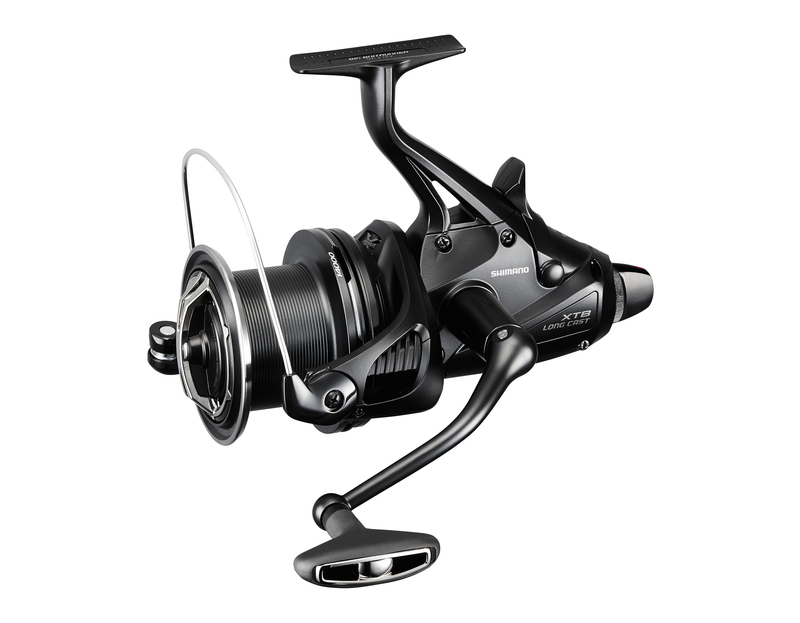 This delivers more torque and winding power making fish playing easier and delivering more control. 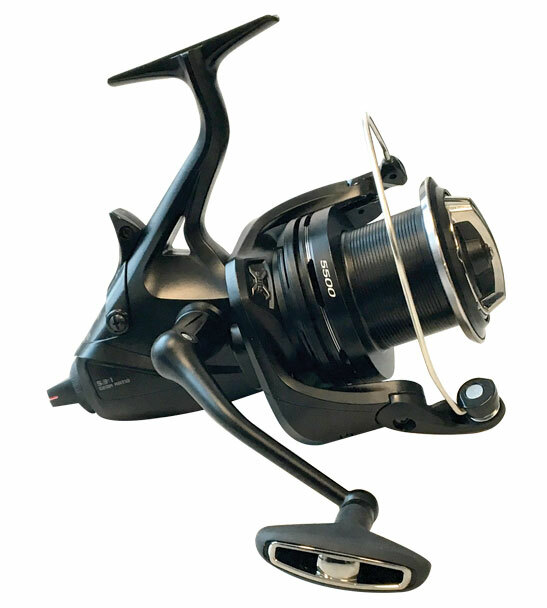 Available in two sizes, the Big size, with its awesome casting performance is perfect for the beach casting where distance is everything, whilst the smaller Medium option is the ideal choice for most landbased and even boat based fishing techniques. Both the Big and Medium Baitrunners are be supplied with line reducers.